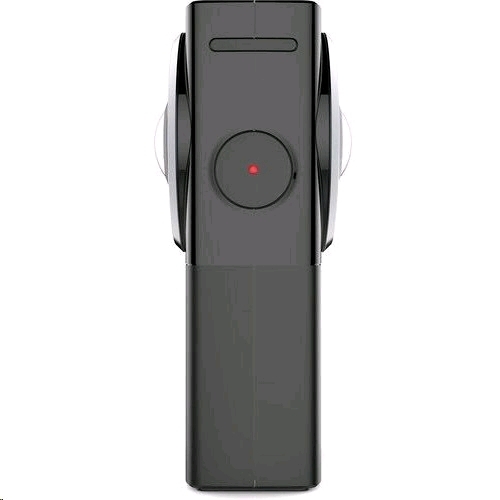 5.7K Resolution: Records 360 videos in up to 5.7K resolution at 30 frames per second with the 'Auto-Stitch' option in the app or in the in-camera menu turned off, ready to stitch in the accompanying YI 360 Studio (Windows) (Note: Compatible devices and software is required to playback 5.7K videos). 4K Live Streaming: Live stream 360� videos in up to 4K resolution with the built-in 2.4GHz & 5GHz Wi-Fi (5GHz recommended). Dual-Lens: Dual-lens camera, each lens is 220� with an aperture of f/2.0 and together provide complete 360� coverage, with clear vibrant images and zero blind spots; Built-in Advanced Electronic Image Stabilization(EIS) keeps your footage stable. 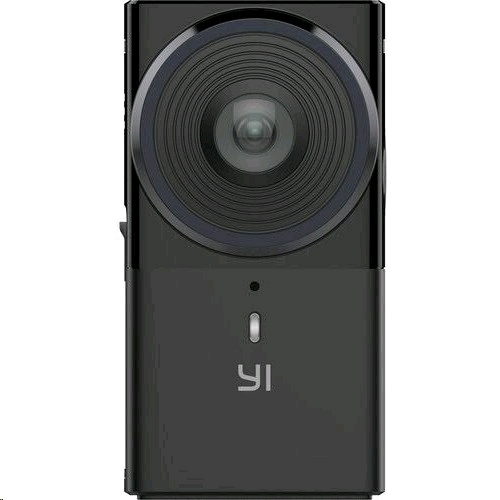 YI 360 APP: Use the accompanying YI 360 App (iOS & Android) to effortlessly connect to your smartphone, where you can view in four different modes, download and share to social media, instantly. 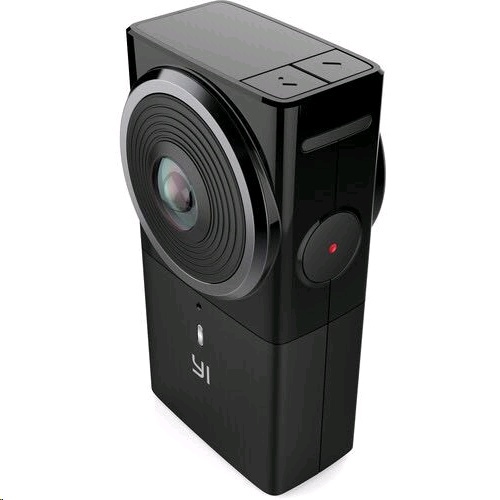 Includes: YI 360 VR Camera, battery, USB Type-C cable,mini tripod, protective bag, user manual. 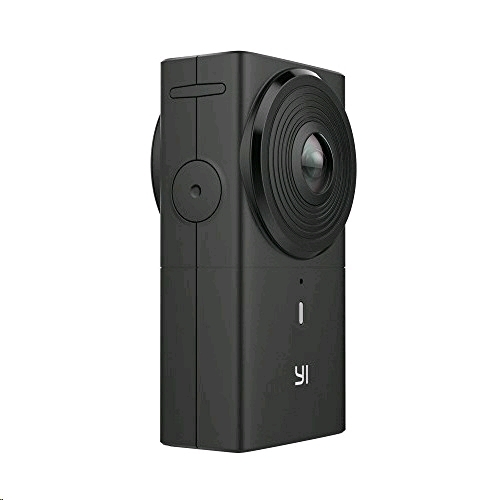 NOTE:YI 360 is only compatible with 1400mAH YI 360 VR/4K/4K+ Replacement Battery.